There’s a special place reserved for cannibals; the monstrous individuals are usually relegated to the dark corners of prisons and the grim pages of history books. 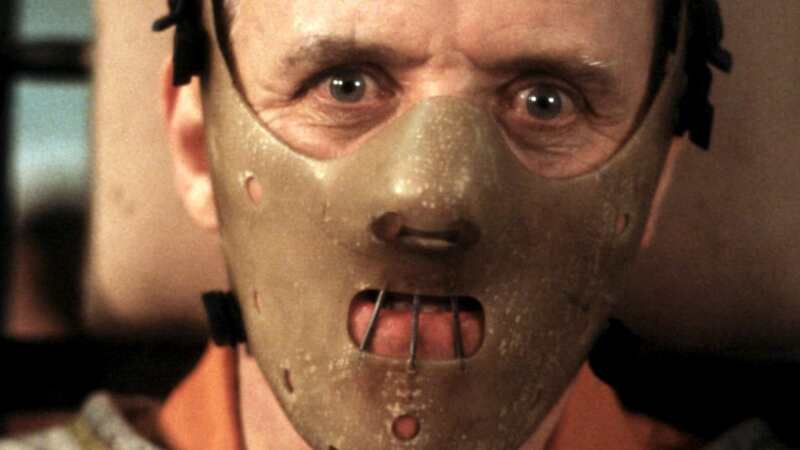 Yet thanks to our collective inquisitive human nature, those who’ve encountered notorious criminals with a taste for human flesh asked the question on the lips of the morbidly curious: What do people taste like? 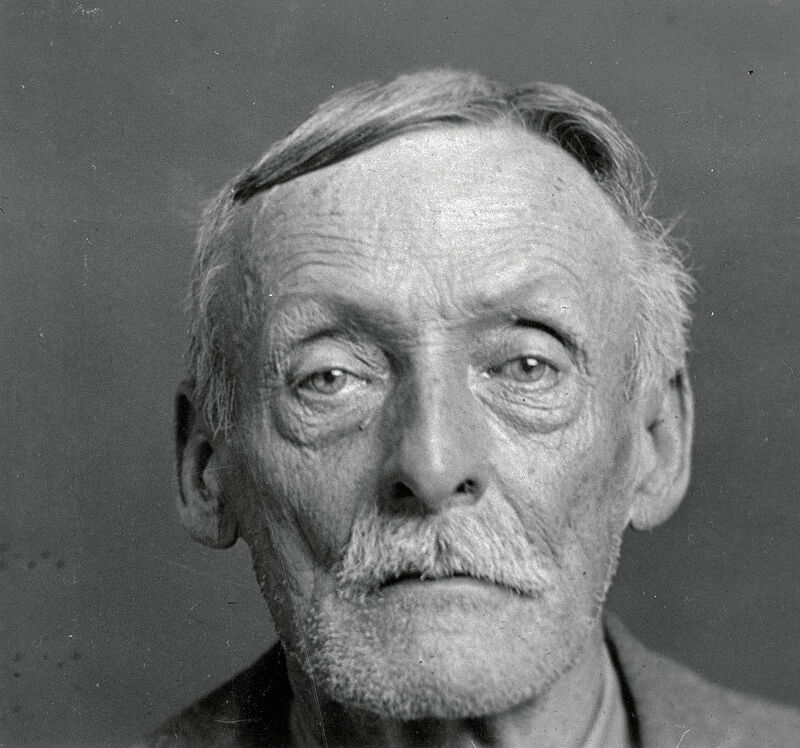 Albert Fish was known by many names; The Gray Man, Werewolf of Wysteria, The Brooklyn Vampire, Moon Maniac and even the Boogey Man, report Ranker. While they might seem like nicknames from a bad horror film, when you hear his crimes, you’ll realise they were justified. Fish was a monstrous cannibalistic criminal who killed, raped and ate his victims for sexual gratification. 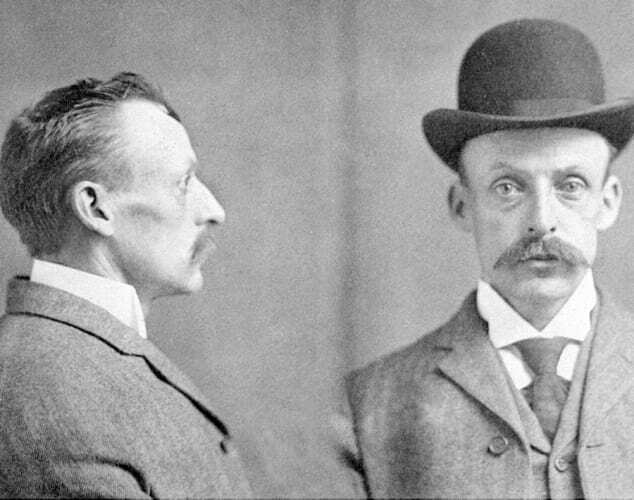 After he was convicted of the murders of four-year-old Billy Gaffney, ten-year-old Grace Budd and eight-year-old Francis McDonnell, Fish wrote to his attorney detailing how he’d eaten his youngest victim in a stew. His monkey and pee wees and a nice little fat behind to roast in the oven and eat. I made a stew out of his ears – nose – pieces of his face and belly. I put onions, carrots, turnips, celery, salt and pepper. It was good. Then I split the cheeks of his behind open, cut off his monkey and pee wees and washed them first. I put strips of bacon on each cheek of his behind and put them in the oven. Then I picked 4 onions and when the meat had roasted about 1/4 hour, I poured about a pint of water over it for gravy and put in the onions. At frequent intervals, I basted his behind with a wooden spoon. So the meat would be nice and juicy. In about two hours, it was nice and brown, cooked through. I never ate any roast turkey that tasted half as good as his sweet fat little behind did. I ate every bit of the meat in about four days. His little monkey was as sweet as a nut. 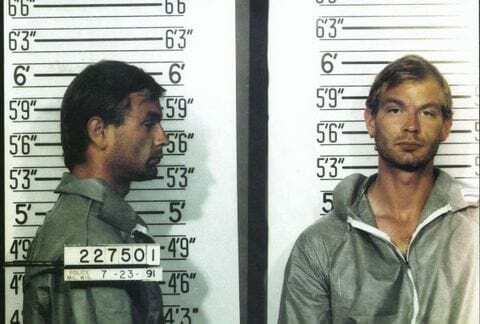 Jeffrey Dahmer rampaged across America in the 1980s brutally murdering seventeen young men. Not only did he keep body parts and photograph the corpses as mementos, he also ate their flesh in a monstrous killing spree which lasted 13 years. Before Dahmer was beaten to death by Christopher Scarver, a fellow prison inmate, he told one FBI agent the taste of human flesh was ‘reminiscent of filet mignon’. A wealthy Japanese author – who moonlighted as a cannibal killer – shot his fellow classmate Renée Hartevelt with a hunting rifle, raped her corpse and ate various parts of her body. Human meat is odourless. I actually believe human meat is the tastiest of all meats. It doesn’t have any of that gamey animal smell. When I ate some more a couple of days later, just before I got arrested, the meat had become sweeter and it tasted great. The case of Omaima Nelson, a former Egyptian model who murdered her husband after one month of matrimony, horrified observers. On Thanksgiving in 1991 Nelson killed her husband, castrating his dead body before dismembering and cooking his head. She used his other body parts the following day, mixing them in with the Thanksgiving leftovers. 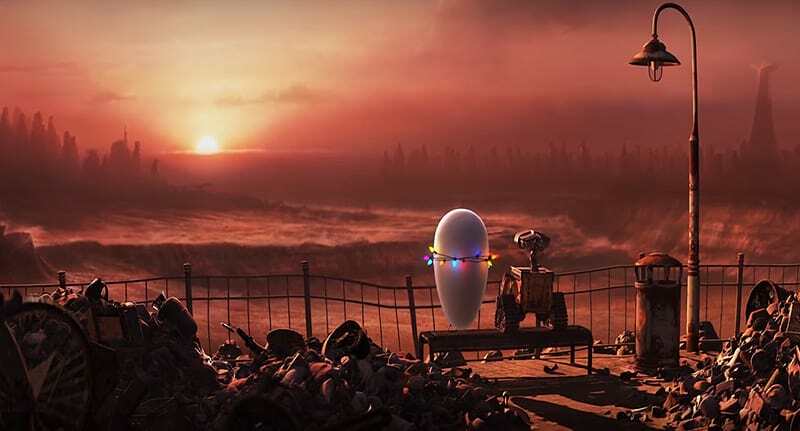 According to Disney and the writers of Wall-E, cannibalism is pretty much inevitable when we destroy all of Earth’s natural resources. Yet still, we recommend you don’t try this deadly, illegal and monstrous dish at home!